Sun, sea, and sand drive a throng of tourists to Key West in Florida annually. But there is so much more to this island than the usual suspects. Here, sunsets are more spectacular, the water a little more enchanting, the food not just for the tummy, and the full experience even takes you to another country. Intriguing, isn’t it? 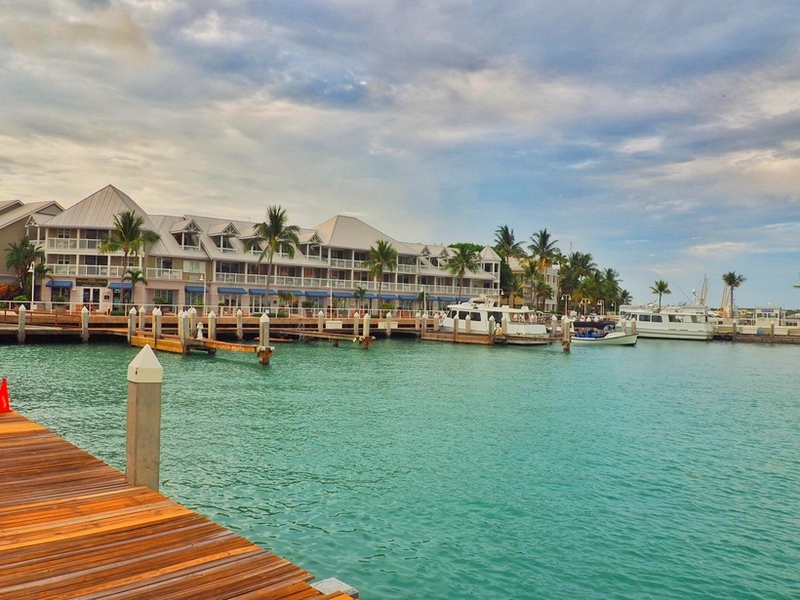 Located in the southernmost point of USA, Key West is a paradise that attracts everyone and anyone. Life here goes at its own pace, the time passing relatively. There is so much beauty here sometimes you have to ask in awe how many wonderful things can a person do in one day? To give you a little glimpse, here are five reasons why you should visit Key West now. Perhaps you should also be warned: you might never want to leave! 1. The Sunsets Inspire Endless Celebrations. In Key West, the sunsets are so beautiful they get applause from a nightly crowd. The best place to catch it? Mallory Square. It is an institution dating back to the 1960’s! Two hours before sunset, people gather at the pier, celebrating a one-of-a-kind sky that glows in red, pink, or orange. It is just like a painting. As the sun sets over the Gulf of Mexico, an arts festival kicks in. People from all over the world enjoy a gathering of street performers, food vendors, and artists. There are musicians, magicians, clowns, jugglers, arts and crafts exhibitors, psychics, and many more. Colorful and vibrant, this fusion of talents captivates all in attendance. It is really difficult to capture sunset at Mallory Square in words. But mostly, it is about this place being paradise and being here calls for a celebration so great that it has to happen every night! You have to experience it and that is when you realize it is so much more. See you at sunset! What kind of person says no to paradise? Here, everyone gets looked after. Key West is a generous island. It is all a matter of selecting the right accommodation and there is no reason why you cannot have it all. 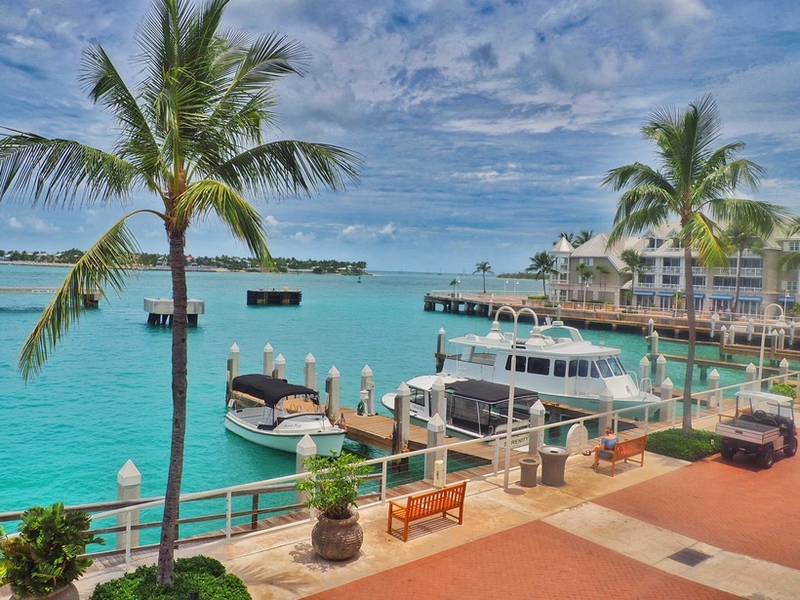 Select a gem like Margaritaville Resort & Marina. 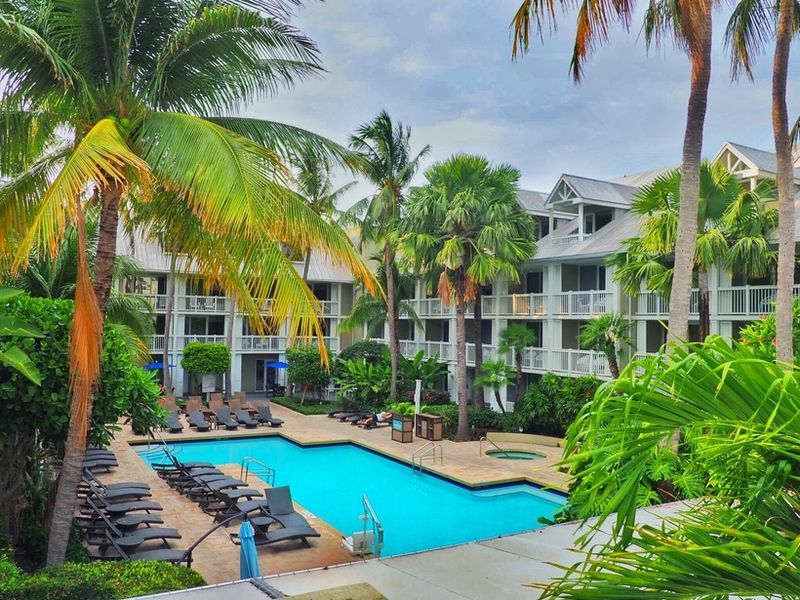 It is located along the waterfront of Old Town Key West near the popular Mallory Square and Duval Street. You stay in the heart of town and soak in all the best that the destination offers. Every morning, the warm sun and the cool breeze beckon you to step out and enjoy the sparkling sea, have some adventure in the many water sports activities, and dive into the endless opportunities for shopping, dining, and entertainment. Then, after an eventful day, retreat in the spacious, modern, and cozy rooms that present gorgeous views of the marina. Each provides plenty of comfort, furnished in contemporary style, rich woods, and natural color palette. Amenities include plush bedding, separate bath and premium bath products, Wi-Fi access, ceiling fan, balcony, jacuzzi tub, pull-out sofa bed, and sitting area. Apart from the beach, there is a pool on-site, fitness studio, spa, marina and watersports, and dining options. Really, what more can you ask for? 3. Food with a view! 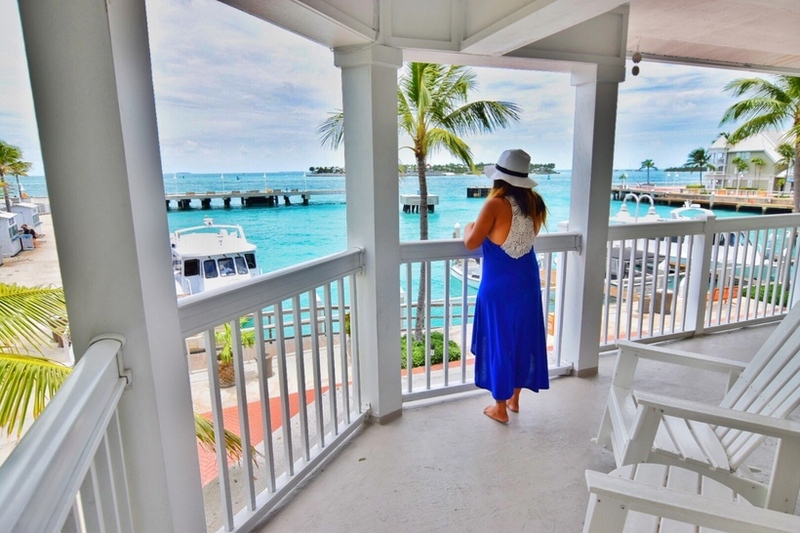 As if room with a view is not enough, Key West further spoils visitors with delicious food in a superb setting. 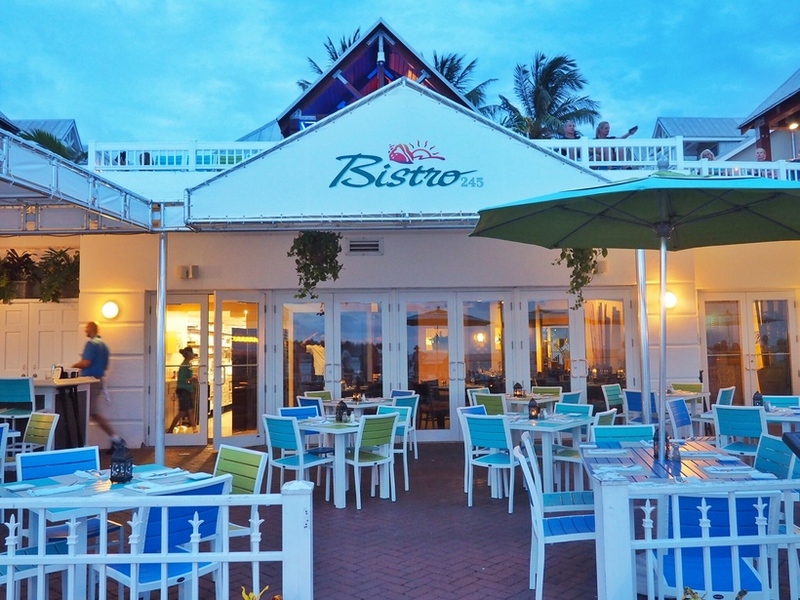 If you are after the best Key West Harbor views, Bistro 245 is the place to be. Choose from Key West shrimp, black Angus beef, or fresh pasta to satisfy your cravings. Even the locals love this restaurant - that is all the assurance you need to know how wonderful this place truly is! But of course, it is essential to talk about why Key West is known as The Conch Republic, too. Conch is procured here and is enjoyed in varying preparations and presentations. 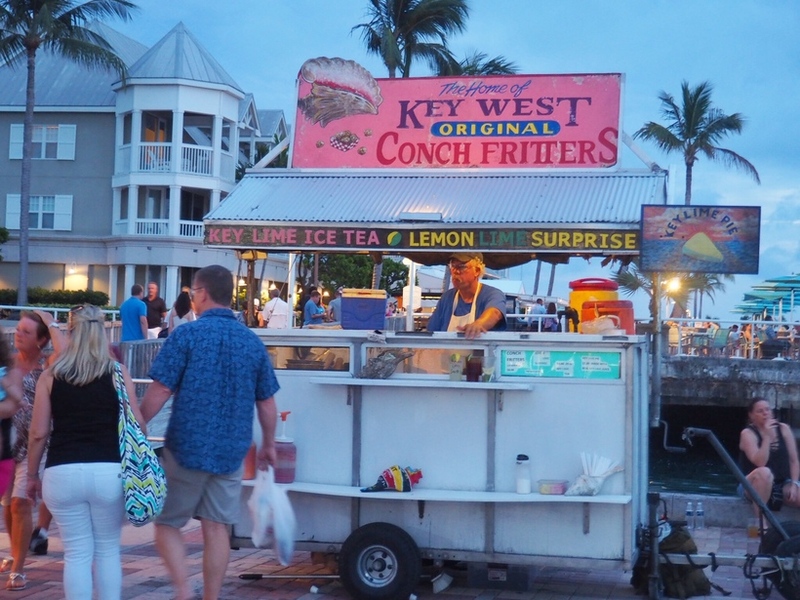 Among the top places to find top-notch conch are Louie’s Backyard, Conch Republic Seafood Company, and BO’s Fish Wagon. Head to Louie’s Backyard for Bahamian conch chowder with bird pepper hot sauce and coconut conch ceviche. Meanwhile, you can try cracked conch two ways both from Conch Republic Seafood Company and BO’s Fish Wagon and decide which one you like best! Of course, all three restaurants offer beautiful views that allow you to appreciate your food more amid stunning island surroundings. 4. Experience the freedom of sailing. The gorgeous waters in Key West can be savored in many ways. 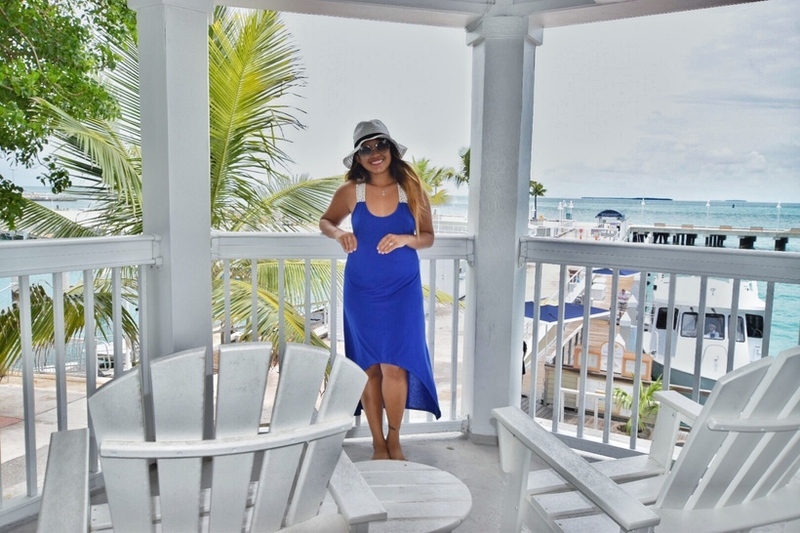 If you are a true beach bum, there are infinite opportunities for lazy days by the beach. But if you want something more, sail! 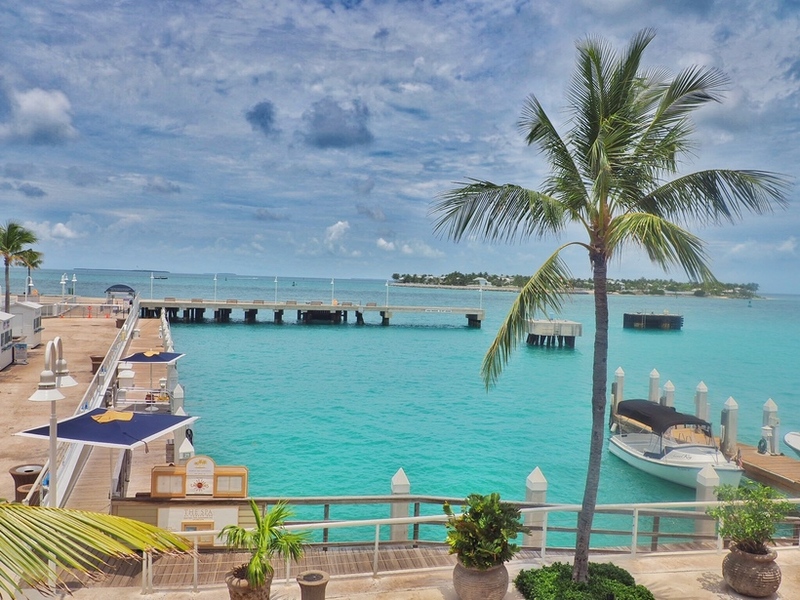 Add another level to your experience of Key West and enjoy its waters from the deck of a boat. Many companies offer sailing tours and cruises with plenty of opportunities for snorkeling, too. The best part? You are likely to sail to the Florida Keys Reef — the only living coral barrier reef in North America. 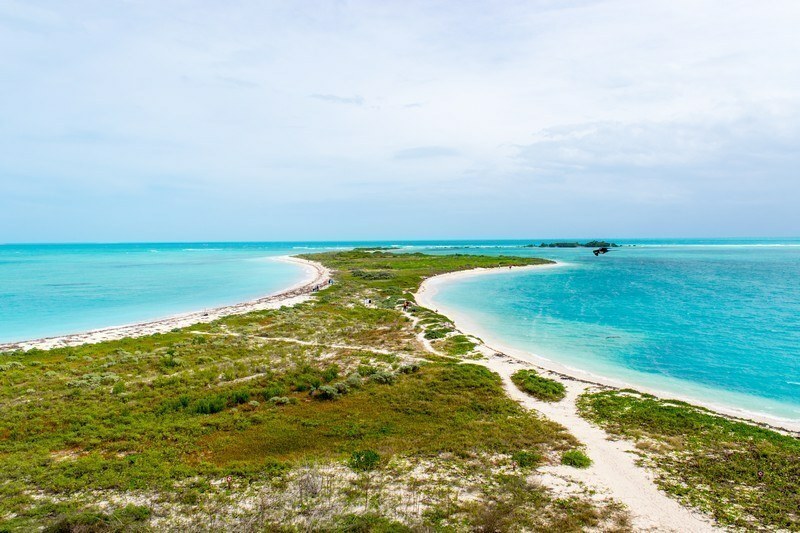 It is seven miles from the coast of Key West and its shallow waters give beginners a perfect taste of snorkeling and a hypnotic glimpse of the wealth of marine life. If you have never sailed, take this opportunity! The ocean is a different playing field. It is big, beautiful, and very enchanting. Anyone can find pleasure in it, from children to grandparents - any age really! It is a relaxing activity filled with adventure and exploration. Specifically, sailing is highly recommended for families vacationing in Key West. There is plenty of space for the children to explore and they will learn a lot. It will open their minds and they will develop a bigger appreciation for the world around them. 5. Get a taste of Cuba on American soil! The closest distance between Cuba and Florida is only 103 miles. You could almost swim there! The ties between the two destinations are tight, and as much as Key West is down-home American, it has been enriched by Cuban influences in many ways. Most notable is the rum and cigar tradition in Key West. During the time of Prohibition, the rum-running trade flourished in Key West. You can say the island was saved, thanks to Cuban rum! These days, Key West makes its own rum made special by a seamless blend of Cuban and local influences – a real treat! Similarly, Cuban cigar and Key West go way back. Here, having a cigar is an experience. The tradition started in the mid-19th century when Cuban refugees flocked to its shores. 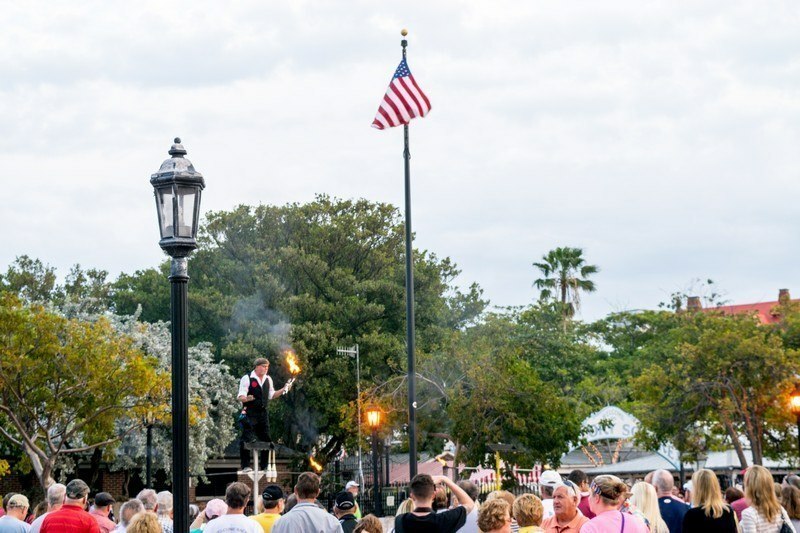 It did not take long for Key West to become the Cigar Capital of the World. 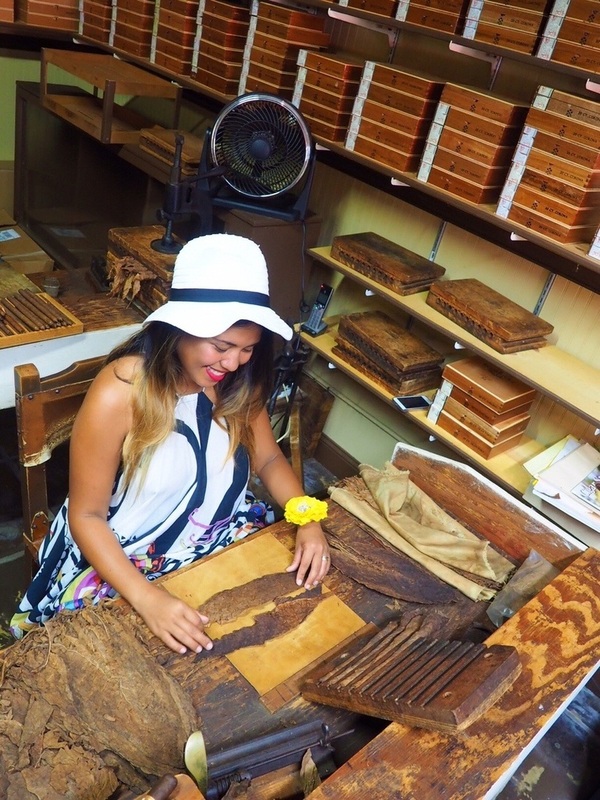 Up to now, you can still enjoy excellent Cuban-style hand-rolled cigars with cured and aged vintage tobacco leaves here. If you are a cigar connoisseur, this is definitely the place to be. If not, it does not hurt to experience this unique Key West tradition!